Santos J-RUclés, Bakry F, Brillouet J-M. 2010. 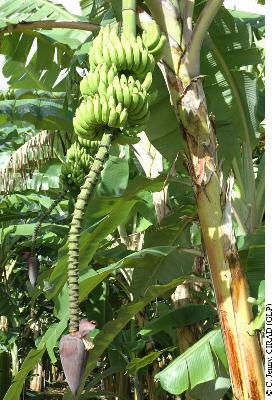 A preliminary chemotaxonomic study on the condensed tannins of green banana flesh in the Musa genus. Biochemical systematics and ecology. 38:1010–1017.